This is a senseless death In history that seems to be forgotten. There is no way he could hurt anyone. No one thought he was guilty. They just didn’t care if he died. George Stinney executed in 1944, South Carolina. Some people still have never heard his name. 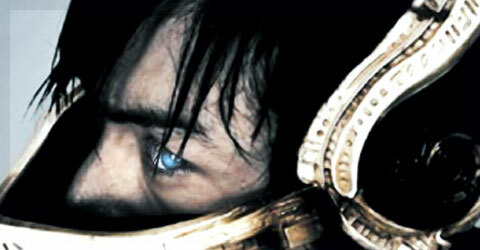 Today you will find about his sensless murder. 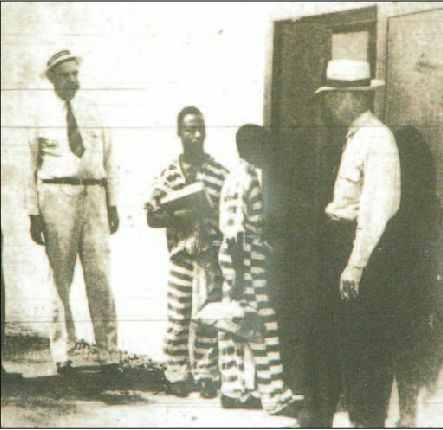 George Stinney is still the youngest person executed, in the 20 century. 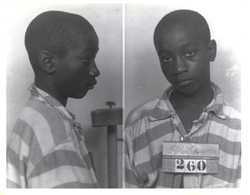 George Stinney who was sickly, shy and underweight was accused of murdering two girls. He “allegedly confessed” that he murdered the girls. This little guy would not have the strength to kick a puppy. He would seen playing in the flowers with little girls while singing songs.That means he may have been a little effeminate. There is no way in hell, George killed and raped two girls! George had no one to speak up for him. His dad fired from his job, because of the case. George’s siblings were given only 2 choices. Yes, little innocent children were going to be lynched for their brothers alleged crime. The South will always have whispers of racism. I just hope that whoever murdered these 2 little girls, gets justice. I am sure they are in their afterlife. However,sadly so is George Stinney. 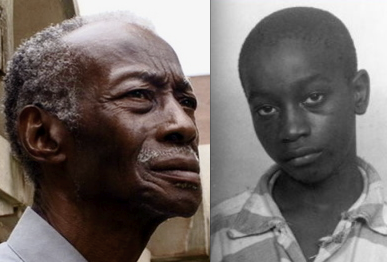 George Stinney needs his redemption. Let him have that. He can’t get back his life. Baltimore, no matter what we label the actions in Maryland this week, this wouldn’t have happened if the moral code of the world was deemed superior to the so called law enforcement code. Who are the laws built to protect? Apparently not Tamir Rice, Walter Scott, Trayvon, Mike Brown, and everyone else that was murdered just because they bumped into the wrong police officer at the wrong time? Freddie, shouldn’t be dead and his twin sister shouldn’t be giving interviews. Oh, and to the conservatives who investigated Freddie Gray’s criminal record, you yourself wanted and needed validation of your own racism and bigotry. If your relative was murdered by policeman, the LAST thing I would do would be to pull up their criminal records. The officers that were the same nationality of Freddie Gray are lower than dirt for what they watched and took place in to cause the “Uprising” and lynching of Freddie are worse than George Zimmerman. Someone could have saved Freddie’s life. These people are upset the law has failed them repeatedly. How many more men and marches are we going to have this year. It is May 1,2015 and we are not getting the national support or confidence that this will change. Black men will keep running, because even if they run or not, they still may end up dead from a police lynching, like Eric Garner and now Freddie Gray. You either hate Kelis or love Kelis. Kelis has a fashion peculiarity about her, that at times comes under scrutiny. Her voice is mocked at times, and even some fool put her on a list as one of the “Ugliest Women List” which is simply not true. Kelis is of African-American, Chinese, and Puerto Rican descent and her eyes and her soybean colored skin, is unique but exotic beautiful. Her creativity and her fashion accessorizes her confident and unyielding ability to still have faith that her record career, will eventually earn another Grammy Nomination. Maybe it this time for Kelis she can prove her naysayers wrong? Kelis surprisingly is a professional chef, and recently attempted to live a low-key life professional life, but her personal life could never leave mainstream media. She constantly has suffered backlash in the spotlight, for her divorce. Kelis the chef, enlisted her own recipes as her track list for her new release “FOOD.” The author has also landed her own television show on “Saucy & Sweet” that is currently on The Food Channel, but also is accessible for personal viewing on-line. Kelis never embodied many octaves, in her raspy and often criticized voice. She however utilized her fashion exploration and personal marriage drama to stay in the limelight. 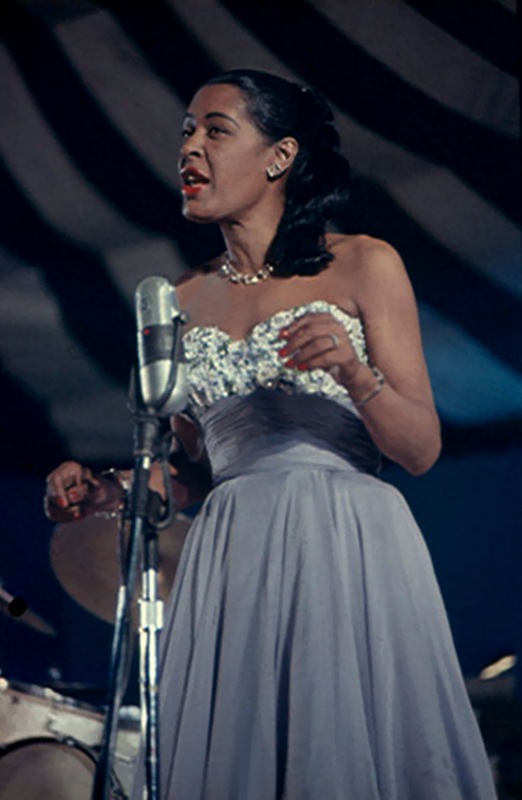 Even if it was bad press, that press apparently became beneficial to her new-found success. Here is a live performance sponsored by Morning Comes Eclectic of her new single, “Friday Fish Fry” and she should come visit us in South Carolina. We always appreciate a good fish fry, and here is the often discussed, but rarely seen, Kelis.